how many nuke programs stopped ? how many foreign nuke threats have you stopped mr. president ? how many terms mr. president ? 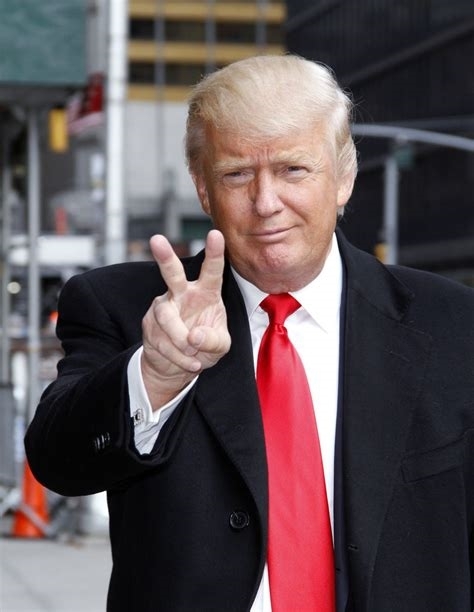 how many genders mr. president ? how many scoops of ice cream mr. president ? Chucky, do you hate Jews? Are you a sand Man Witch? are you a sand man-witch? Marius chansch du scho zeige wievil EAs du hesch?